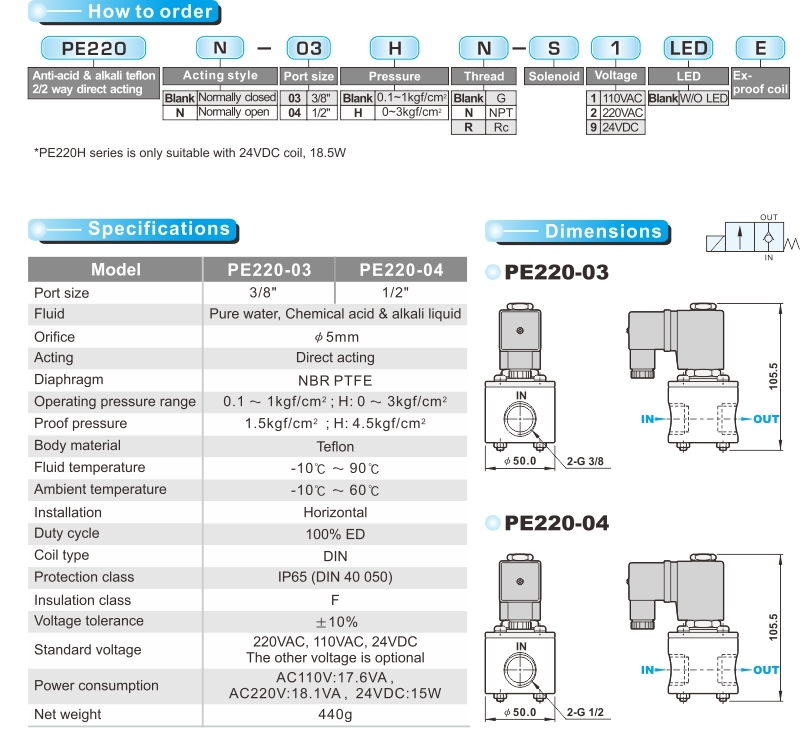 PE220 Model - Shako Co.; Ltd. Direct acting and quick response. 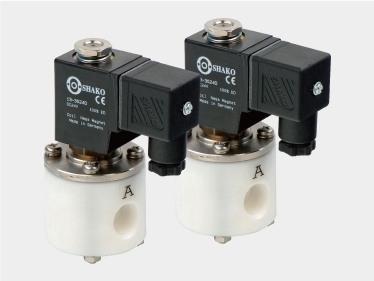 Suitable for acid and alkaline chemical fluid. Fluid should be liquid. Solid media is forbidden.